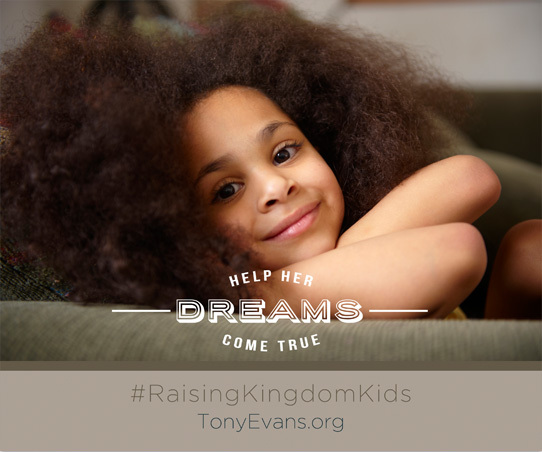 Get the new book Raising Kingdom Kids by Tony Evans. THAN TO REPAIR AN ADULT. 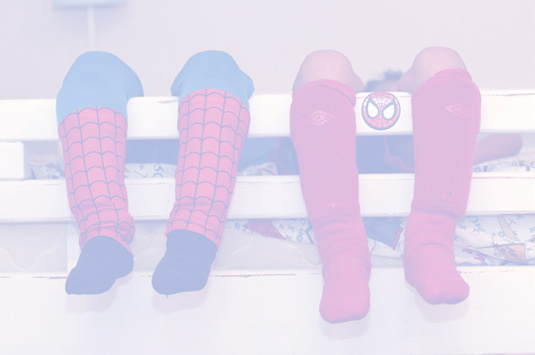 Do you equate parenting success with a list? So many parenting books today teach that if your kids do such-and-such than you are a success. 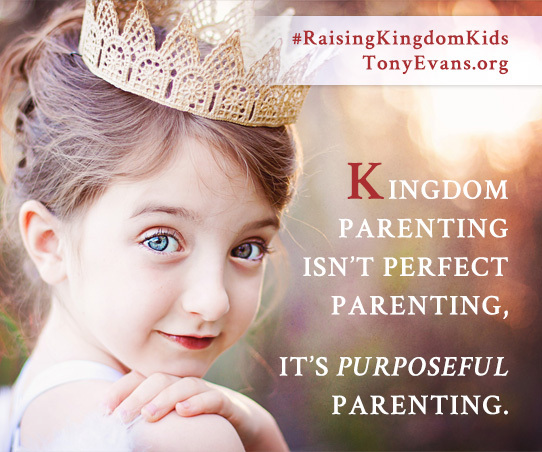 But Tony Evans brings a refreshing message to all parents … your parenting success is not dependent on the fragile choices of your kids. Hey, we all make mistakes – don’t we? So do our kids. A kingdom parent shifts the immediate focus from controlling your kids’ choices to influencing their character. Meet parenting that will last. with the model of grace. for the power of intention. not on the choices of your kids. GIVING YOUR CHILD A LONG-RANGE VIEW OF A GREATER TOMORROW. Choose one of the options below to share this image. 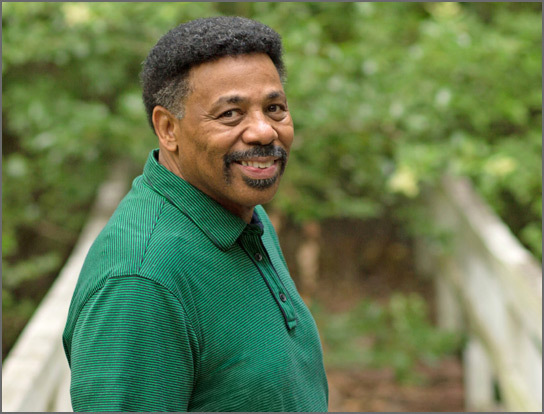 Tony Evans is a beloved pastor and national leader. He’s also the former chaplain of the NFL’s Dallas Cowboys, and longstanding chaplain of the NBA’s Dallas Mavericks. Tony has received many honors over the years but the two he especially treasures are the “Father of the Year” award voted by the Dallas Father of the Year Committee, as well as the Marian Pfister Anschutz Award for “dedication to protecting, encouraging, and strengthening the American family” from the Family Research Center. Dr. Tony Evans is married to Lois and together they are the proud parents of four children, all of whom are kingdom men and kingdom women: Chrystal Hurst, Priscilla Shirer, Anthony, and Jonathan. THEY WILL DO WHAT THEY SEE. Enjoy insightful additions in each chapter of Raising Kingdom Kids from the Evans’ kids themselves. Chrystal Hurst is an energetic, fun-loving “girl-next-door” who loves to encourage other women in fulfilling their full potential in Christ. As a member of Oak Cliff Bible Fellowship, Chrystal assists her mom in leading the women’s ministry and loves to encourage women toward a deeper relationship with the Lord. Chrystal has recently co-authored a book, Kingdom Woman, with her dad. Most importantly, Chrystal is a dedicated wife and homeschooling mother of five. She considers herself to be the COO (Chief Operating Officer) of the Hurst household. 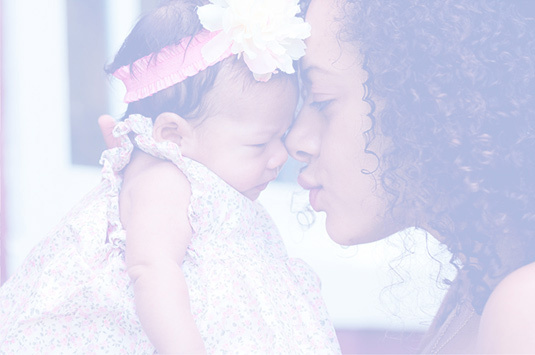 Priscilla Shirer is a wife and a mom first. But put a Bible in her hand and a message in her heart and you’ll see why thousands flock to her conferences and dive into her Bible study series’ each year. A graduate of DTS, Priscilla holds a Master’s degree in Biblical Studies. Priscilla has authored 10 video driven studies on a myriad of Biblical characters and topics including Jonah, Gideon, the Exodus and discerning God’s voice. She has also published numerous books including the New York Times Bestseller, The Resolution for Women. Priscilla has been married to Jerry for 15 years. Between studying and writing, she spends most of her time cleaning up after (and trying to satisfy the appetites of) their three growing boys – Jackson, Jerry Jr. and Jude. Singer, songwriter, and worship leader Anthony Evans has graced the stage for over a decade with his passionate vocal presence. His 15 years in music, 7 albums, 5 videos and over 1,000 live concerts have allowed him the opportunity and honor of performing before hundreds of thousands while honing his craft. His skill along with taking a risk landed him a spot on Team Christina on Season 2 of NBC’s hit show The Voice. Anthony soon realized a new passion and desire to communicate his real life and faith more effectively with a broader audience. Now, because of his time on The Voice he has recorded and performed with the likes of Celine Dion, Mariah Carey, Sam Smith, CeeLo Green and also serves as a Talent Producer for the popular series. Drawing from these new experiences, Evans’ newest album, Real Life / Real Worship emerges from the truth that genuine worship can be easier understood when you acknowledge how real life experiences can be used to draw you closer to a loving God. Jonathan Evans, a mentor, author, speaker and former NFL fullback treasures his relationship with Christ along with the opportunity to use his life to glorify God. Jonathan serves with his pastor, friend and father, Dr. Tony Evans, both in the local church and the national ministry. Jonathan serves as the chaplain of the Dallas Cowboys, studies at Dallas Theological Seminary, mentors youth in his home church, and leads young adults around the country through a variety of ways. Jonathan is a dynamic speaker at churches, conferences, men’s events, banquets, youth, and FCA events. He is committed to developing the next generation of devoted Christian leaders. Jonathan and his wife Kanika are the proud parents of Kelsey, Jonathan II and Kamden.